We can design a personalized itinerary upon request. Group activities, picnics, delivery of bikes… we’re up for the challenge ! You have a theme in mind for a biking activity? We can design a personalized itinerary upon request. Group activities, picnics, delivery of bikes… we’re up for the challenge ! 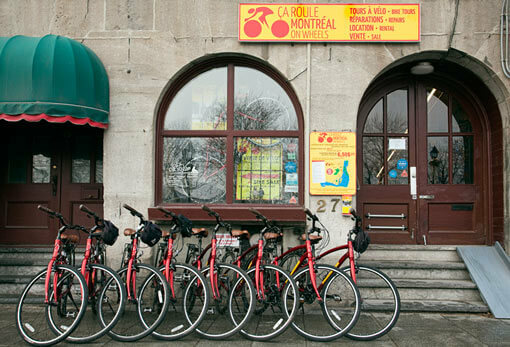 Montreal On Wheels makes everything on two wheels possible! Note: private tours not admissible to our “10 % Online Discount” promotion.